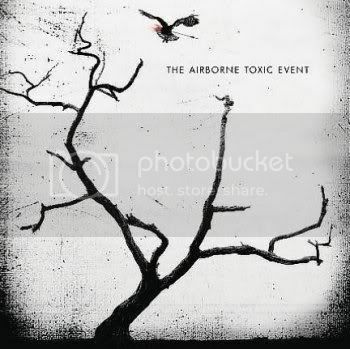 On September 17, 2008 - the Airborne Toxic Event wrote an Open Letter to Pitchfork that solved all their problems. We launched our blog (content follows below). We have also includedour assemblage of Pitchfork's most ridiculous and nasty reviews of material released by really good bands. Pitchfork is like the devil of journalists for good bands that are not the bubble gum/media mold that they support ( the top 40 money makers).. They "dogged" Dr. Dog and we, fans, all ignored it and laughed. 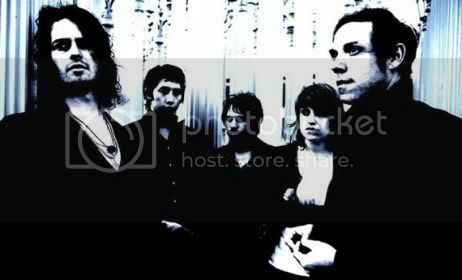 The bands that ignore them and go on, are the smart ones... talented ones. What Anonymous said !!!!! YEAH!